Photo galore! 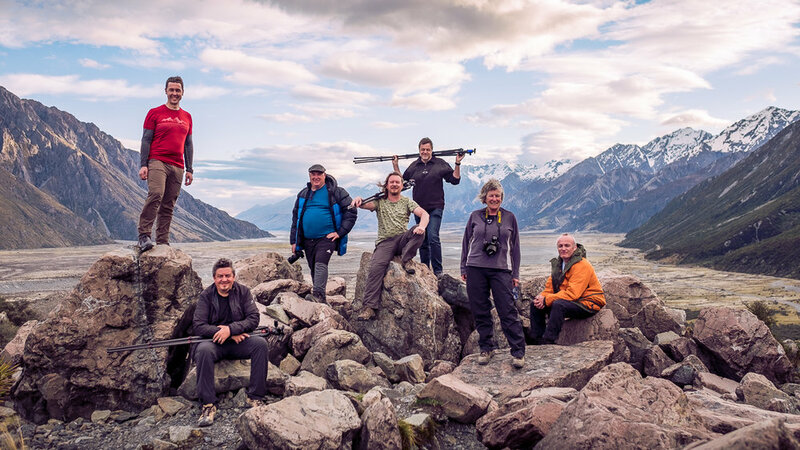 Hero Tours are all about traveling and photographing with a fun group of fellow camera nerds. Come aboard the Hero Van and discover new locations with world-class tutors every single day.